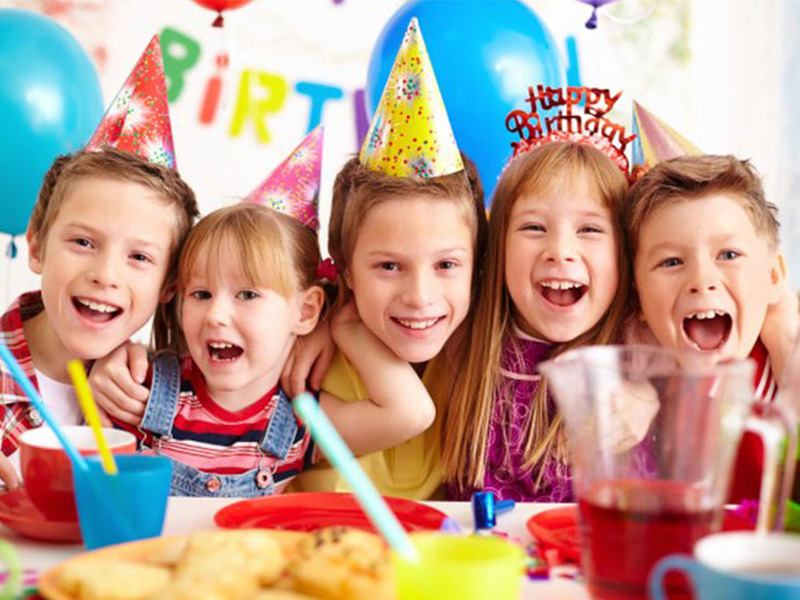 Imagine a stress-free birthday party for your child that all you have to do is show up! 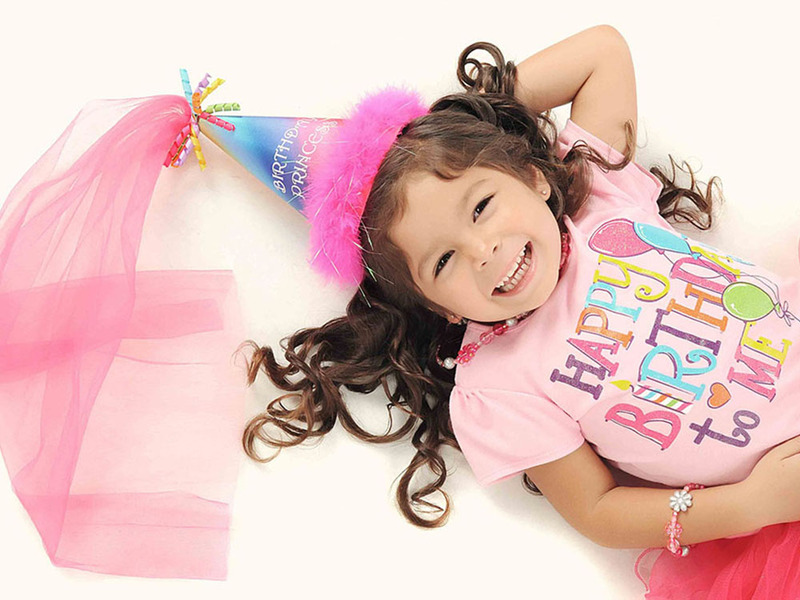 Birthday parties at the JCA can include outdoor activities, arts & crafts, free play, and more! Birthday Parties at the JCA! Available exclusively to JCA members! Banquet tables and chairs, tablecloths, paper plates and eco-friendly cutlery – bring your own decorations and food! Add an experienced instructor to take your child’s party to the next level with games and activities. We offer a variety of themes drawn from our after school enrichment classes such as Play With Your Food: Cooking for Kids, Science for Curious Kids, and Crafty Kids Club. We’re happy to work with you and our instructors to design a theme that meets your child’s specific interests!